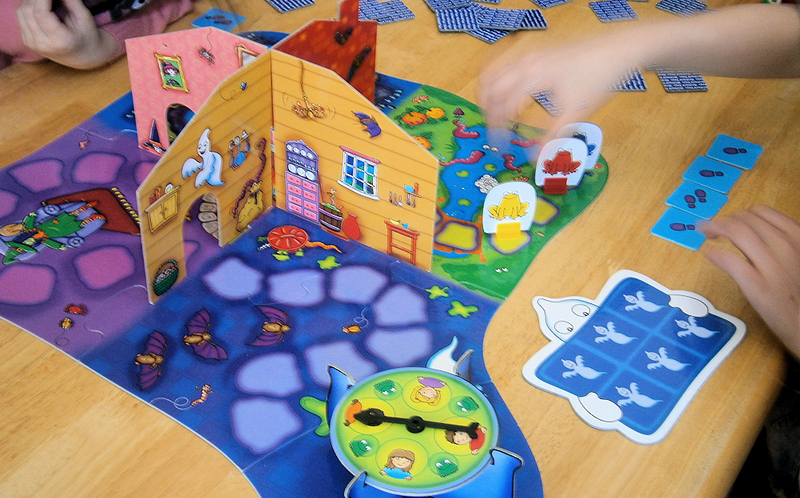 We were sent Spooky Steps the fantastic board game made by Orchard Toys, from IzziWizziKids for their Playfest review. 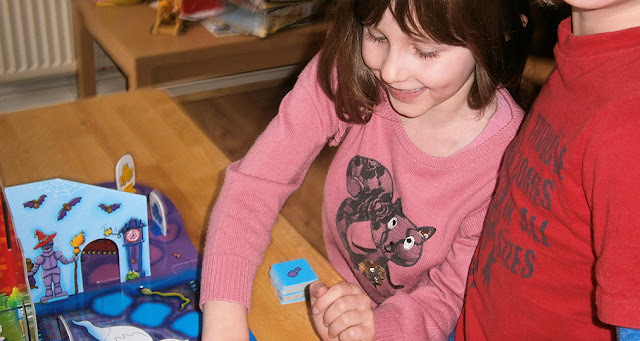 Orchard Toys are fantastic educational toys with a huge range of puzzles and board games to suit a wide age range of children, alot of their games are geared towards preschool children learning basic colour matching, math and reading and writing skills. However the age range on some of their games is upto 12 years old, but do these games really still appeal to the older children? my children are now all getting old, and they are increasingly difficult to entertain with non electrical activities but Orchard Toys still continue to be a hit, and when we received Spooky Steps they were all eager to give it ago, and we have played it with school friends and our cousins and everyone from the youngest players aged 3 to the oldest aged 11 years have enjoyed the game. 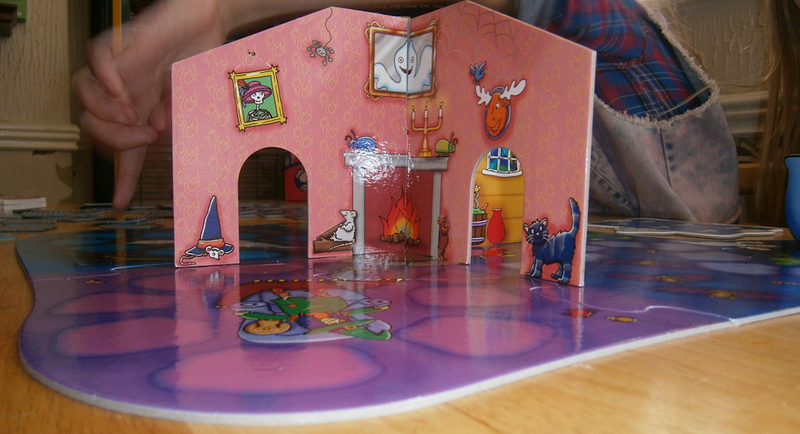 Spooky Steps is a great fun game with a beautifully illustrated 3D haunted house to work your away around. The rules are simple so younger players can join in with ease, yet there is enough to catch the attention of older children too. To progress around the haunted castle, you have to pick up footstep cards. If you pick out a spider then you can not pick out anymore cards, if you pick out a ghost you have to move backwards the previous amount of footsteps. There is no maximum or minimum amount you can pick up on your turn, and the game is based on risk assessment, is it worth risking a ghost card to advance past another player? The educational benefits to this game continued to surprise me, even for older children they were thinking about the percentage chances of getting a ghost, working out how many spaces left to reach the couldren and what combinations of footprints they would need, discussing each others tactics and taking it in turns. 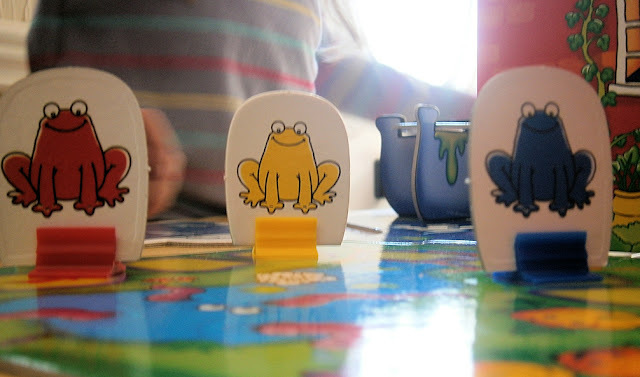 This game is great fun and we played it for well over an hour with four children all different ages. 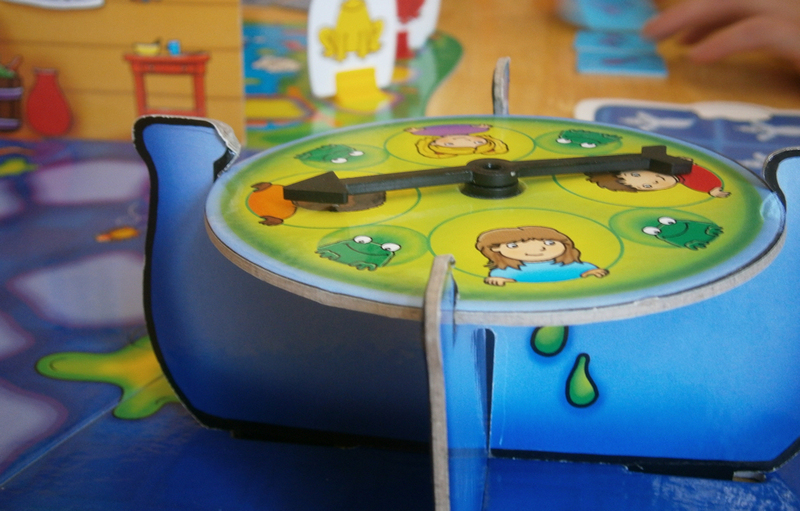 The game board and pieces are made from thick sturdy cardboard, which is very durable and long lasting, once you have made your way around the board you get to the witches cauldren and spin to see if you can return to a human or if you have to wait until your next turn. This game sounds great; I'm definitely going to have to check it out! Sounds fun. My son loves stuff that's slightly spooky, but not too scary. 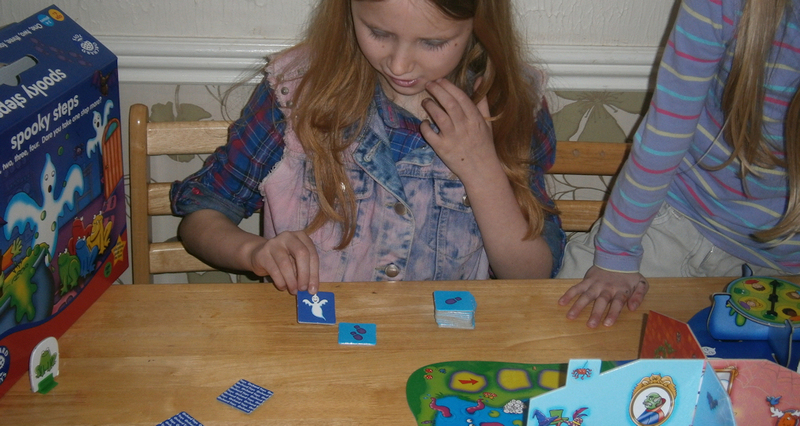 Games are proving particularly popular at the moment. 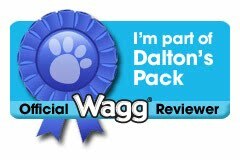 Excellent game review, many thanks to you and your young players! Hope it becomes a firm family favourite!